We hear the word stress more than ever now. Stress has became part of everyday life. Just recently our director has been juggling a few things between work and family life, we wondered how she was coping and not turning to a bottle of wine and chocolate, which we would have been happy to support her with, you understand. Always smiling but occasionally you could see the sadness in her eyes or perhaps the helplessness she feels until she processes it. First, it is important to remember that stress is a state of mind and can have a positive and negative impact on our lives. We have a choice, we may not like the choice but a choice we have! As the saying goes if you want better choices make them happen. Self-Awareness, Perception, Solutions, Talking are the key steps that have helped her. When the impact of stress comes a knocking on your workplace door saying hello I’m here, we sometimes still do not hear it. Often others have seen the signs before we do ourselves and working in this field of health, we often wonder how far stress has to take grip before action is taken. Any action is taken. So with Paula, when she heard herself thinking “how much more can I take?” or the phone buzzing with another message leaving her feeling sad or the other feelings and physical signs she noticed it was time to take action. “The earlier you notice the quicker you can do something to change it. You have a choice.” From every day little stresses to the big, constant, swallow you up and consume you stresses. Take notice and take action or not. Please no judgement. Taking “no action” and being aware that you have chosen to take no action is a positive action. 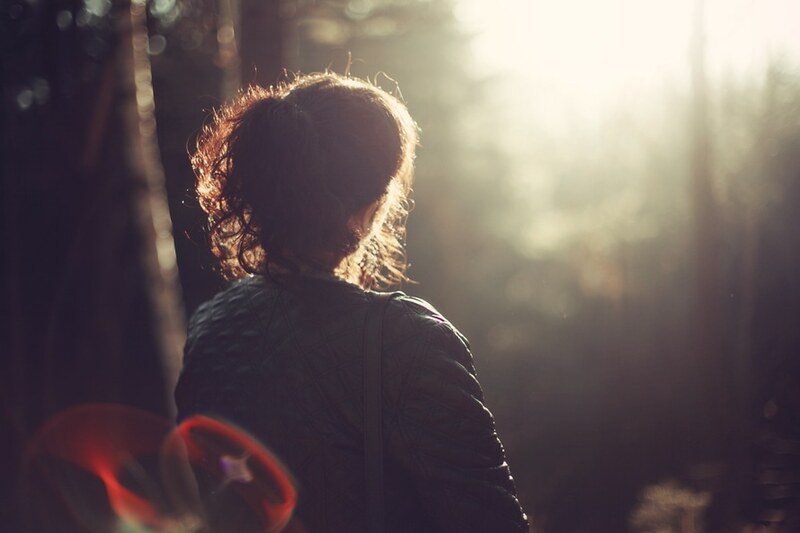 Realisation that the events around her were not happening to her, they were happening to her much loved family and her love for them didn’t change only strengthened as they deal with life’s little or big stresses. As for her work challenges, this only motivates her more, energises her so why stress? Still for Paula awareness and perception only got her so far, still distracted she decided to write down her action plan. It didn’t matter that it took 5 minutes, 1 day, a week or keep going back to it. Putting time aside was already helping to manage the stress she was feeling. Her plan had several actions from Sophrology exercises, meeting friends to reducing some professional duties for a short time and fresh flowers in the office. The final step was talking (perhaps the hardest), now anyone who knows Paula knows that she can talk and with our line of work people talk to us about everything, which we do love listening to people’s stories and helping them find solutions but who do we talk to. Who does Paula talk to? Even Paula admitted that she didn’t want to burden us, her friends, her family. When our fears start to take hold, our doubts start to chip away at our confidence. The answer is anyone, the answer is everyone! any which way you can. Start with one person and keep talking until you feel better. A close friend once said to her “you more then anyone knows the harm bottling up and not talking causes”. Now time has moved on as it always does, the world still goes round and Paula is grateful for the experience and is willing to share it. She knows her family will get better and still a journey to go but for now…..she feels stronger and more confident leading her to greater happiness, healthier and living a fulfilled life. The UK has seen one of the most turbulent times in political history over recent years. During this time we have witnessed a downturn in the economy, with enforced austerity measures in an effort to aid economic recovery. With shops closing along the high street, spending has been down across the country. However, during this time one area has not suffered and has, in fact, boomed, with sales of organic fruit and vegetables actually increasing. Although people are watching their money more closely than ever, it would also appear that they are placing more value on their health and what they are eating than ever before. 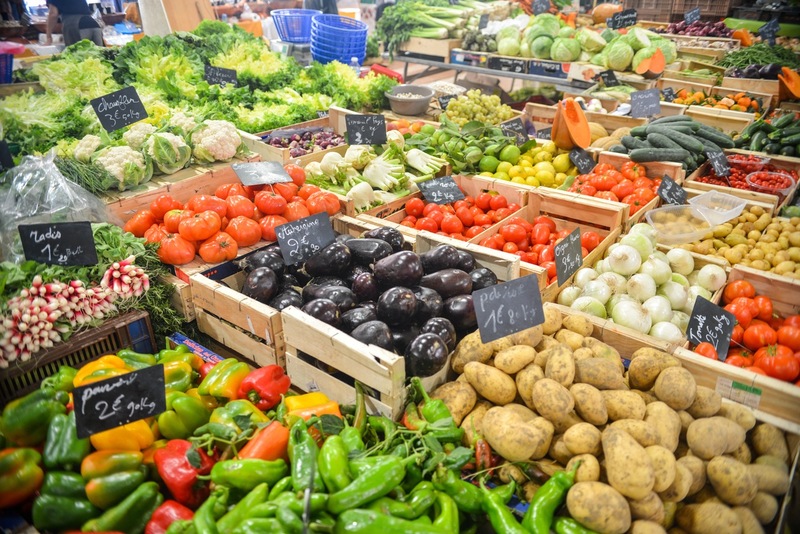 Organic vegetables hold many benefits that can contribute to improved health and wellbeing. So, when you buy organic foods you’re doing more than buying tasty ingredients. Organic foods are less likely to have been treated with pesticides. These chemicals can penetrate, or remain on the skin, of the food we eat. Organic foods mean that you could be contributing to your local economy and helping smaller businesses grow. Organic food needs to be purchased fresh, as it is not treated with preservatives and is, therefore, less likely to have travelled very far. Look to local farm shops and high street greengrocers who can source the best, local seasonal fruit and veg for you and your family. Organic foods are better for the environment. Farmers who produce organic crops or raise organic livestock aren’t washing chemicals into the ground. Also, as with our previous point, the food doesn’t need to be transported by aircraft, that signifacntlyy contribute to pollution levels. As well as food, this pattern of saving and spending is also seen in other sectors. It is reported that there are increases in charitable donations during austere times, particularly within some of the most disadvantaged populations. A kindness showed to others, giving what little you have to help despite our own problems, actually goes a long way to helping your own well being. Giving to others releases serotonin, the feel good hormone, so no matter what challenges you may be facing, knowing that you are helping others in need, helps to lift your mood and make you feel happier. 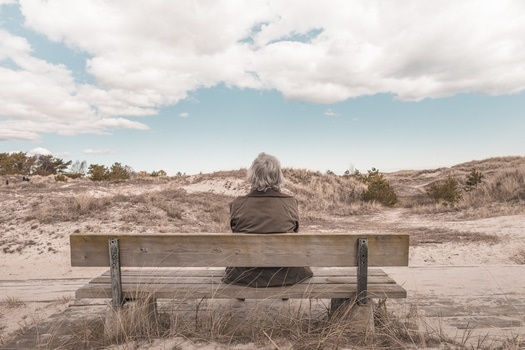 It is interesting to see that although the population is experiencing some of the toughest financial difficulties for decades, principles, values and the pursuit of improved wellbeing and lifestyle are enduring in the face of it all. 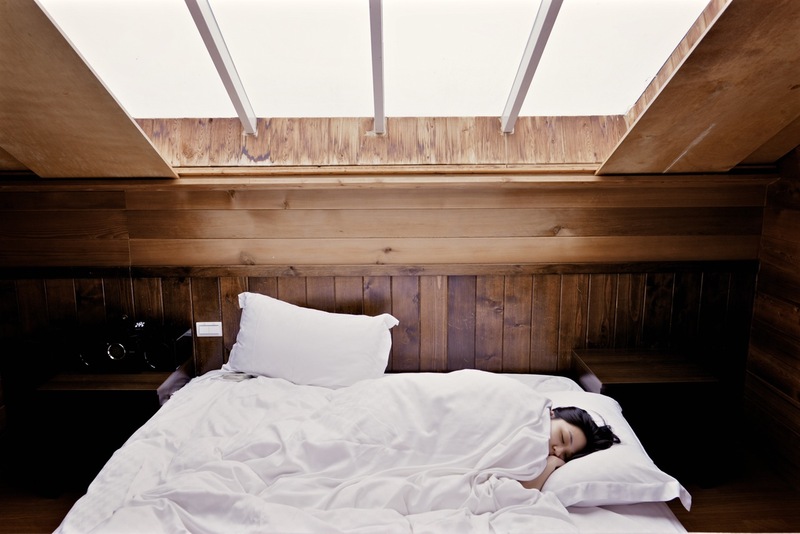 A new buzz word entered the common consciousness this year, with celebrities like Gwyneth Paltrow extolling the virtues of clean sleeping. Cue people who have previously been requesting an extra day in the week to get things done, wondering how they would begin to fit a full eight hours of quality sleep into twenty-four hours packed with daily workouts, a ‘clean eating’ schedule, an eight-hour working day, school runs, homework, dog walking…in effect, turning something that is aimed at promoting relaxation and proper rest, into yet another thing to stress and worry about. But wait, don’t panic! On closer inspection, it would seem that clean sleeping isn’t really anything new. Just a trendy name attached to a series of common-sense, achievable behaviours, that most of us aim to do, or are at least aware of anyway. In the busy modern world, it’s hard to escape the screen. From a computer monitor in work to the smartphone in your hand, more and more of us are finding it hard to drift off because we take Twitter to bed with us. 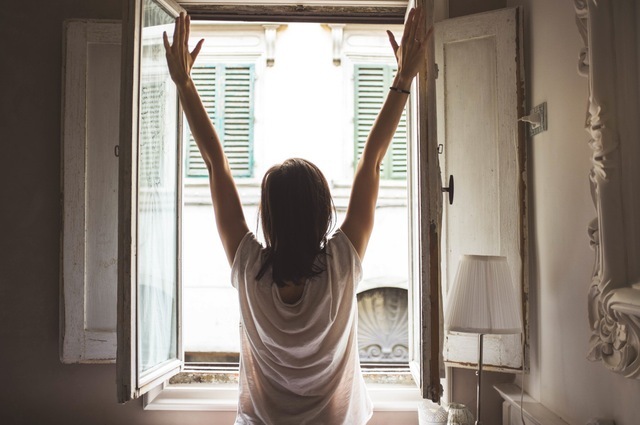 Allow yourself at least thirty minutes tech-free time before you set your morning alarm, to give light-sensitive sleepy hormones a chance to settle, giving you the chance of an uninterrupted deep sleep. There’s a reason why cliches become cliches. It’s because they ring true for so many of us. So when we say ‘a tidy house, a tidy mind’, it might be time to grab the vacuum and pick up some clothes and give your bedroom some TLC. Turn your bedroom into a sanctuary, designed specifically for peaceful sleep. It is a work-free zone. Don’t bring the stresses of the day into a space that should be dedicated to relaxation. Wonderful, wonderful exercise, is there anything it can’t do (except clean the house)? Perfect for a stress busting, energising pick me up when you need it, it also means that later that day you’ll be snoozing to your heart’s content. Avoid exercising late in the evening, however, as you might find yourself restless from the feel-good endorphins rushing around your body. The hours achieved by getting to sleep before midnight can be more beneficial than the hours slept after midnight. 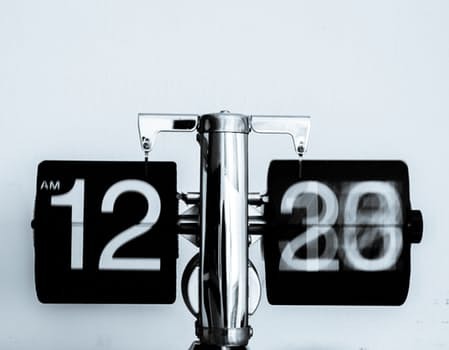 Try pushing your bedtime half an hour earlier, as see if you feel more refreshed in the morning. Try adopting these tips, even just one or two, to help improve your bedtime routine to achieve that longed-for, quality sleep, without worrying so much about the number of hours your head spends on the pillow, and you’ll wake up with a spring in your step and a productive, happier day ahead. Sleep tight! As each year draws to a close a period of reflection starts to kick in, like an internal review of successes, achievements and the things we’ve enjoyed. And then we shift, we start to focus on the things that didn’t go so well and start planning how we can make changes to improve or prevent a repeat from happening in the new year. Whether it’s a goal to try something new, improve your health, learn a new skill, at this time of year it is often something else that is driving us to make changes. The pressure of starting afresh as the first of January rolls around may help to focus your thinking, but all too often resolutions are abandoned within the first few weeks, if not the first few days (or even hours). Pre-contemplation – This is not the time to sign up for a £100 a month gym membership. Here you are barely acknowledging there is a problem. This is the early December ‘it’s Christmas’ excuse. Ignoring the inevitable weight gain, or just not even being aware anything is wrong or lacking, most of us are sitting in a pre-contemplative state most of the time (we just don’t realise it yet). Contemplation – Hooray! You made it. That little seed has been planted, a tiny nugget of truth, an epiphany. Maybe it’s an unflattering photograph or possibly a rejected CV, but something gets the ball rolling. You start to think about changing. Preparation – You’re hanging on in there and showing some willing. Did you google gym opening times, visit the travel agent or did you order that college prospectus? Things start to spice up a bit here. Maybe you’ve bought a new pair of trainers or ordered a new passport, all to prepare you for the changes ahead of you. Action – Well done! You’ve taken action. You stepped out the front door and ran/walked a mile. You swapped the chocolate for low-fat yoghurts. You sat at the back of your new class. Bought the plane ticket. Change is afoot. Maintenance/Recycling – this part is crucial. You’ve done it once, you’ve got to keep doing it now. Repetition, habit forming, ingraining new behaviours into your cognitive processes. Keep turning up to that lesson each Wednesday after work. At this point, it’s also important to allow for adjustments, to help keep you on track. So, maybe the February marathon was a little ambitious, but don’t stop now, try a 10K in March instead. The cake and wine you had on Saturday night, fine for a one off, but tomorrow walk a little further or swap your roasted spuds for some extra parsnips with your Sunday lunch. Change – CONGRATULATIONS. You’ve done it. You’ve made the change. You’ve stopped doing what you don’t want to do anymore and started doing something positive. By now, it’s second nature, you might not recognise the person you were before, but celebrate and congratulate yourself, what you’ve achieved hasn’t been easy, and there’ll be a tonne of people proud of you and some you’ve inspired to take their own journey too. You might find now you’re back at the pre-contemplative stage. You might be blissfully enjoying your new job, or got into that outfit for ‘the wedding’, but don’t be surprised if you start thinking about taking another step to a ‘new you’. And you know what? You can do it. Just don’t let a ticking clock force you into making a half-hearted promise that will lead to disappointment. The date that you decide you’re ready to take that first step is the most important date of all. If you’d like some support with making a change, whether it’s weight loss or setting a new life goal, contact Maple Health Group to talk things through with our qualified team. When you’re ready, we can help you achieve your dreams. 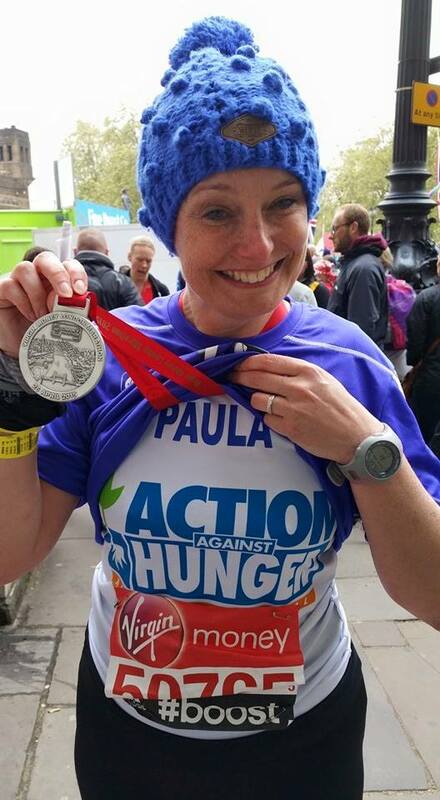 Great News – PD Nutrition is running the London Marathon on Sun 26th April 2015. After the disappointment of “Getting Ironed”. I set to on securing a charity place and what better charity to run for than Action Against Hunger. As the excitement begins to simmer gentle the work starts to raise £2000 for this cause. The training, the food I need to keep going and the fundraising are just a few things to think about but other aspects what colour will I dye my hair when I achieve my fundraising target and what flavour jelly babies do I prefer are other equally interesting questions.So in order to keep me and other fellow marathon runners motivated I decided to keep a blog of the highs and lows of getting ready for a challenge of mine that was not a question of could I do it but when would I do it. This time in 12 weeks I would have completed my first marathon and The Virgin London Marathon at that. As I reflect on my training to date. It is going well. I’m at 14 miles taking it up to 16 miles this week. With some difficult runs and I can’t stop now or I will not get going again I remember what I have learnt so far. Training and planning is essential. One lonely long run wet right through to my knicker elastic (as my mum would say) a stranger tells me as I ran past “you must be crazy” I laughed happily and said yes I am! So with training plan completing my attention turns to the tapering plans as the marathon draws closer. With training plans in place I have been experimenting with my diet. As a dietitian I have the information at my fingertips. I am working with carbohydrates, whole-grains and timings to ensure I can run. I am a porridge girl and I need to eat at least an hour before I run but the hunger I have after my long run sees me turning to cake, scones or crackers & hummus. A welcome reward. As I continue to train and eat cake (a tasty spelt mixed fruit cake) I wish anyone working towards a challenge to keep going. The good experiences outweighs always. Feb 15. 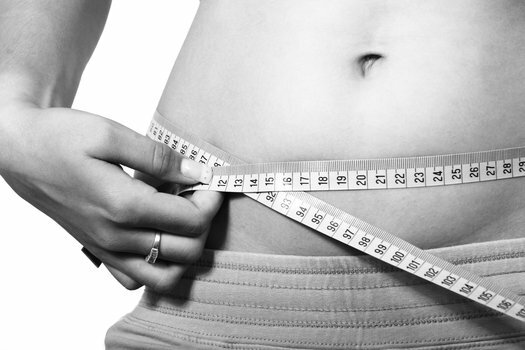 There are many ways to lose weight and chances are you’ve tried many different diets throughout your lifetime. ‘Diets’ can often produce great short-term results, but all too often we revert back to old, unhealthy eating habits and slowly but surely gain back the lbs lost (and sometimes finding new ones along the way). 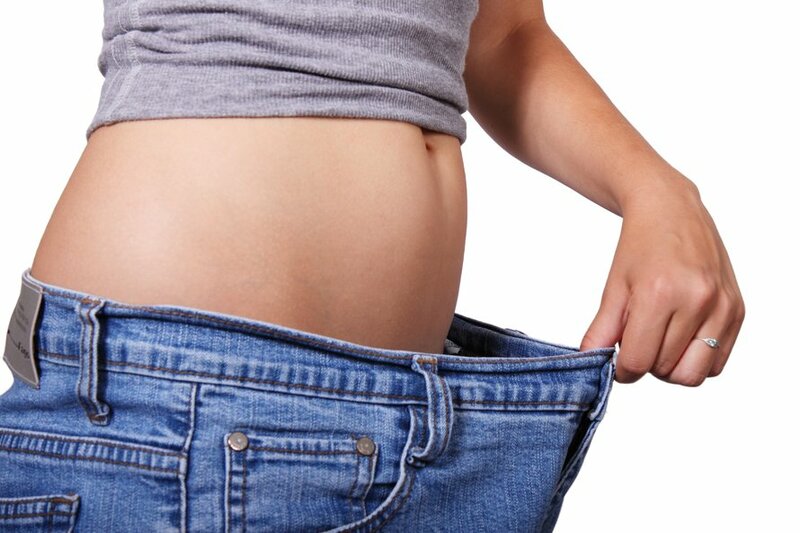 Working with a Registered Dietitian is one way to better arm yourself to achieve weight loss for good, and as we approach Summer with hopes and dreams of losing weight PD Nutrition can help you on your way. Freelance Dietitians, like myself, or your local NHS service will be able to support you. At PD Nutrition & Holistic Services Ltd we have various payment options that we would be happy to talk to you about. Have a regular eating plan – always eat a breakfast, eat 3 meals and do not go long time without a healthy snack plan. One way to make this happen is to plan your meals and snacks. Eat plenty of fruit, vegetables & salad – have these at every breakfast, meals and snacks filling up on these type of foods will keep you full. One way to make this happen is put these foods on your plate first. Making sure half your plate is covered with vegetables, salad and fruit. Eat the foods you enjoy – Eating foods that you enjoy will ensure that the other changes will be easier and more sustainable. One way to achieve this is to taste your favourite foods and not feel guilty nor deprived. By tasting your food and enjoying your food will lead to eating less. Portion sizes are key – Learning about portion sizes is a much about balance as ensuring all food groups are in your meal plan. One way to achieve this is use a smaller plate or practice the 5 minute rule. Do not go food shopping hungry – Changing our shopping behaviour or habits will ensure we eat differently. One way to achieve this is to go food shopping after you have eaten and use a shopping list. Exercise & Keep moving daily – Exercise is a way to combat stress, help you feel good about yourself (admittedly sometimes when you are not actually doing it), meet new friends, more resilient to life’s up and down and help your body shape and lose weight. Remember to build up slowly and keep going. It takes practice. Banish perfectionist views – Think about the positives that are already exist. You are perfect the way you are but you want to improve a little bit that is ok as well. Having a balanced diet is at the core of good health, and PD Nutrition services are able to offer assessment and advice to ensure you stay on track and get the most from your food. 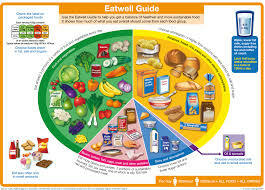 The Eatwell Guide was published in March 2016 and is used to define government recommendations on eating healthily and achieving a balanced diet. If you need support to ‘eat well’ contact our dietician for a FREE consultation to see how we can help.